The year 2017 has brought us some refreshing surprises in the world of new cars. The Hyundai i30, Kia Stinger, Toyota Civic Type R, and most recently, the Tesla Model 3. When it comes to coupes, the BMW 4-Series and 6-Series will likely dominate the market but they are up for some tough competition. Folks, put your hands together for the three hottest coupes this year. Watch out, they might make you want to sell your car so you can splurge on them instead! 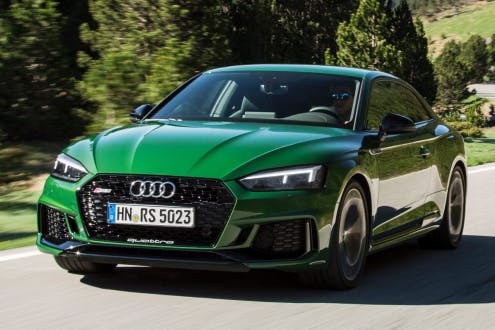 Audi RS5 This sports coupe is no average beast and you can tell that by the twin-turbo 2.9L V6 engine producing an impressive 450 bhp and 600 Nm torque. Jumping from 0-100km/h in just 3.9 seconds, the Audi RS5’s lighter engine also contributes to a better weight to power ratio. And did we mention that it’s sportier than its predecessors, inside AND out! 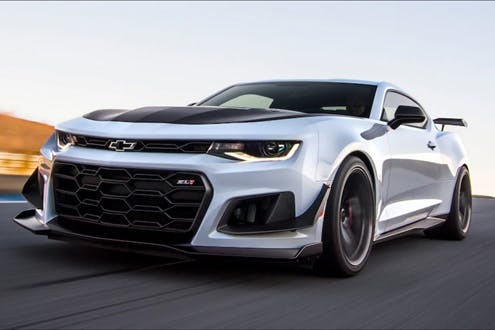 Chevrolet Camaro ZL1 1LE A dominating muscle car with a sweeping design, this one surprised many with its Nurburgring lap record becoming the fastest production spec Camaro car of all time. 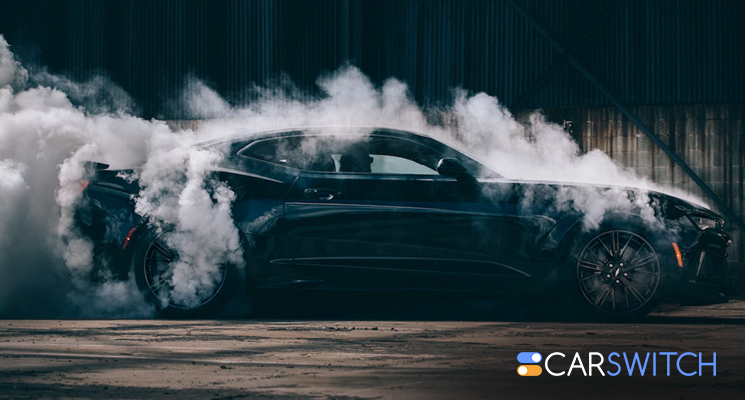 Chalk that performance to the adjustable suspensions and a new aerodynamics package, as well as a supercharged 650 hp engine and 650 lb-ft of torque. It’s a performance masterpiece indeed! Lexus LC 500 We have saved the best one for the last! This prestige luxury coupe wows with its stylish looks alright but when it comes to performance it’s uncompromising. 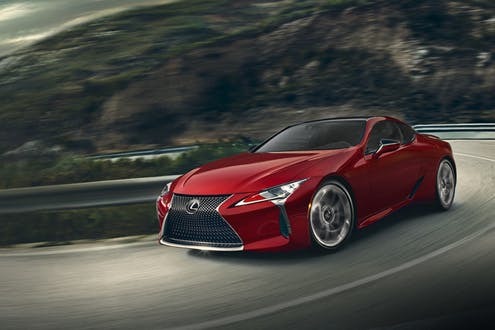 With handling that rivals that of an Aston Martin DB11 and a gearbox designed to deliver a much sportier experience; it’s clearly an evolved Lexus both in terms of design and performance. Did these hot super coupes make you want to sell your car in Dubai, UAE so you can invest in a super coupe of your own? 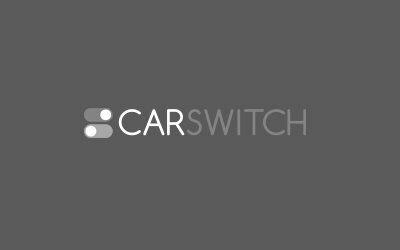 At CarSwitch, buying and selling cars is what we do and we will be happy to help you through the entire process!